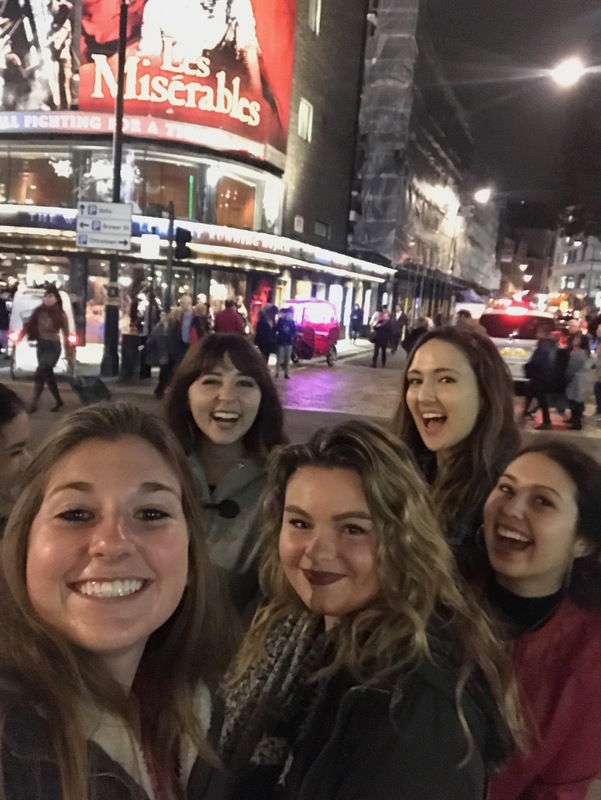 What’s better than musicals with friends? Let me answer that for you, nothing! 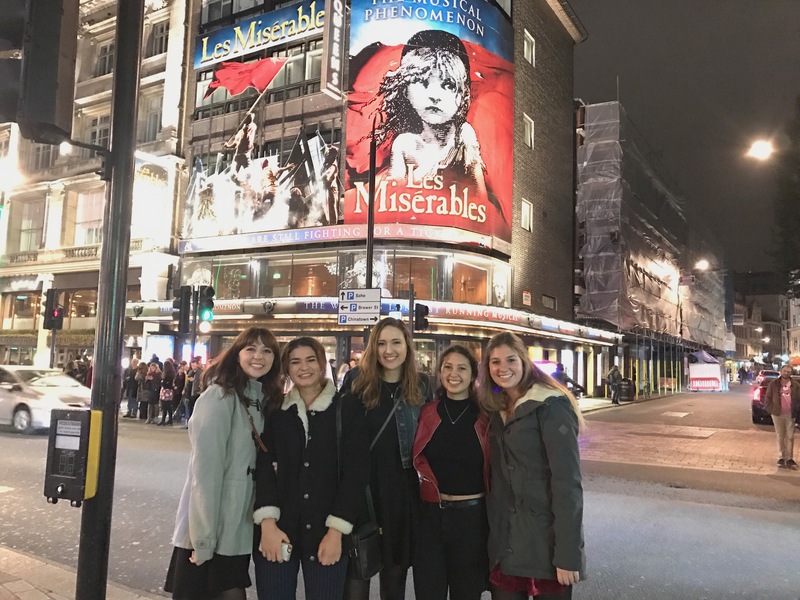 Today a group of Biola students, including myself of course, had the opportunity to see Les Miserable in London, which might I say, beats the United States versions of Les Miserable that I have seen. This performance held so much power, heart break, and inspiration all in one. 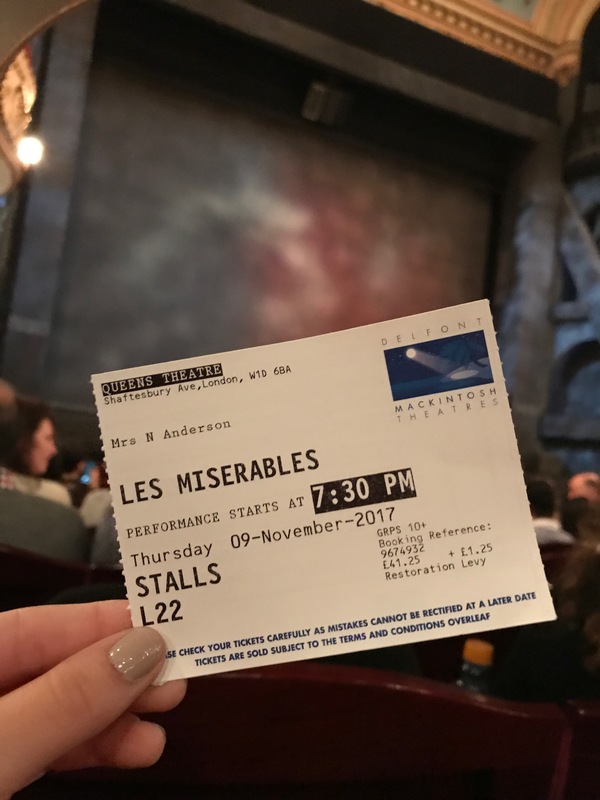 Everything from the stage design, to vocals, and acting was absolutely superb. Not going to lie, I felt so moved that I cried… four times. It’s memories and experiences like this that I will never forget.